Programming keys for Porsche cars, as you can imagine, is very complex. 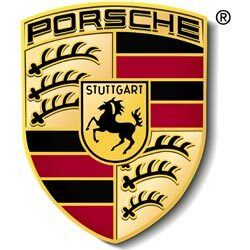 Porsche have a very sophisticated security system which, even with all the correct tools and authorisation, is still very difficult to make keys for. As a result, Porsche keys are usually expensive and time-consuming to make. For this reason we can't commit to a price online, but send us your details and we will send you a personalised quote.